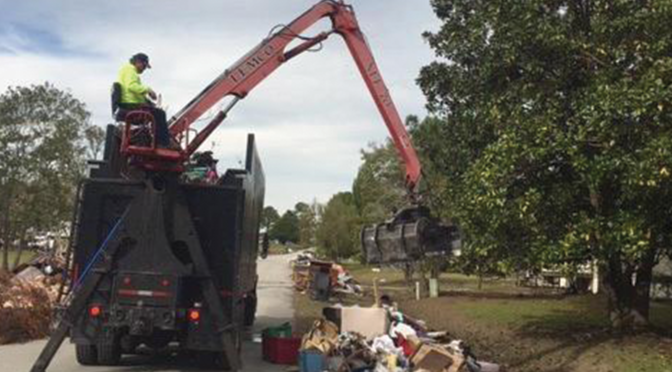 SEPI’s disaster recovery services include assisting communities affected by hurricanes, tornados, and other natural disasters. 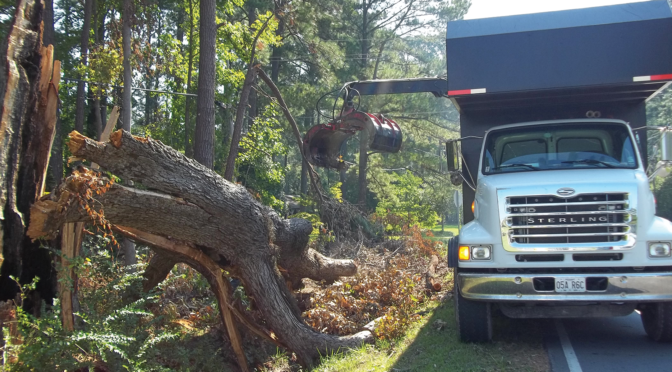 Clients rely on SEPI for emergency repair and infrastructure recovery efforts through our certified/trained staff in FEMA Emergency Management and Debris Management, OSHA safety, DENR regulations, and erosion control implementations. 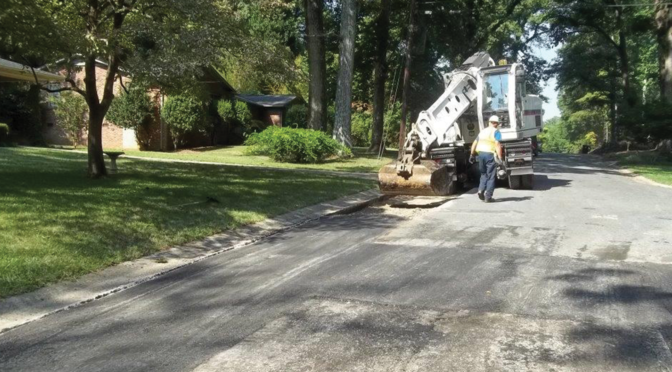 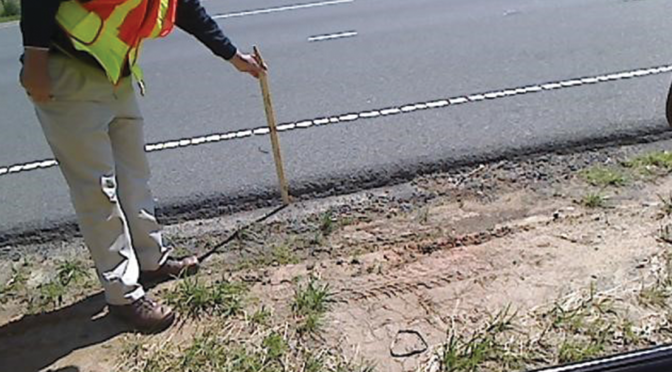 SEPI provided roadway repair and recovery efforts in Anson and Union Counties in response to damages from Hurricane Florence. 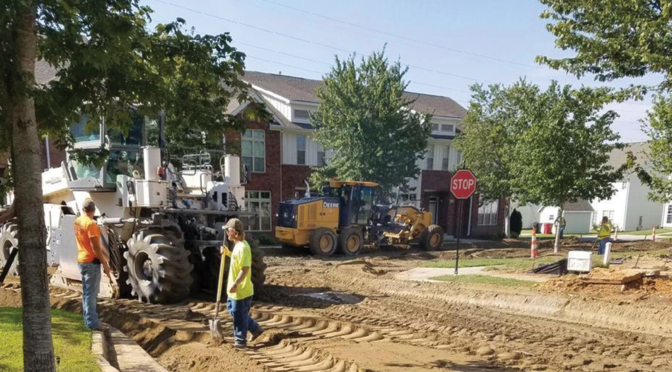 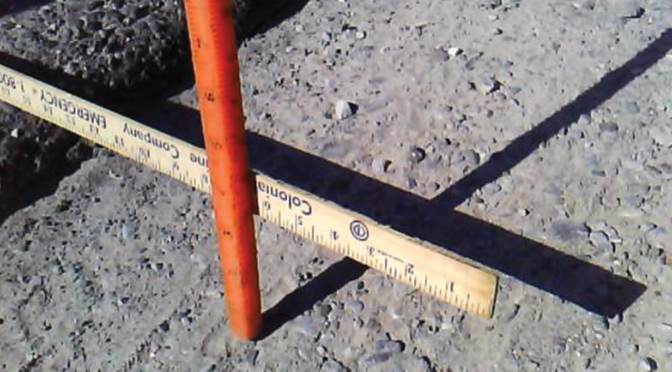 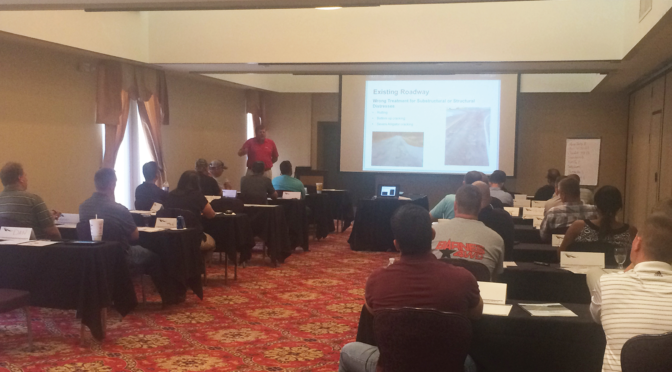 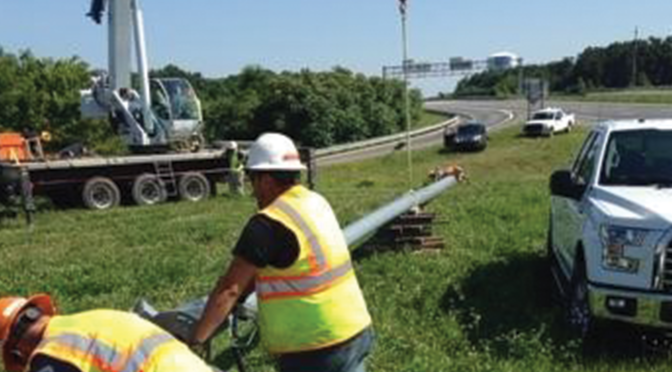 To help expedite recovery efforts, SEPI worked with contractors to meet or exceed project milestones on accelerated schedules for excavation, pipe removal, grading, installation of new pipe, back filing, and paving operations. 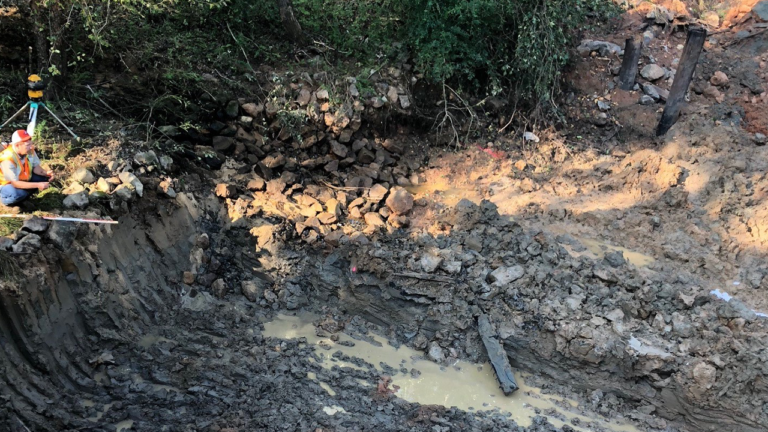 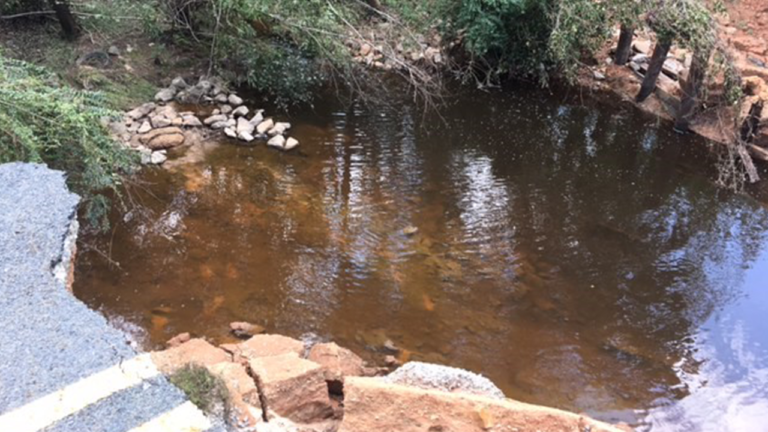 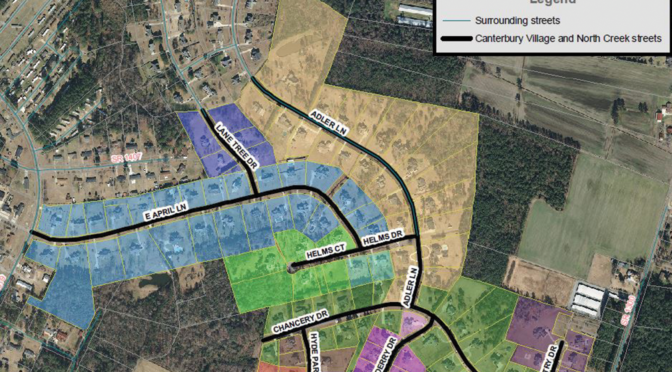 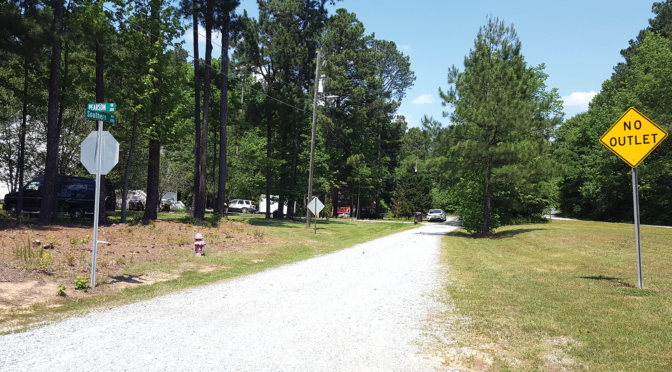 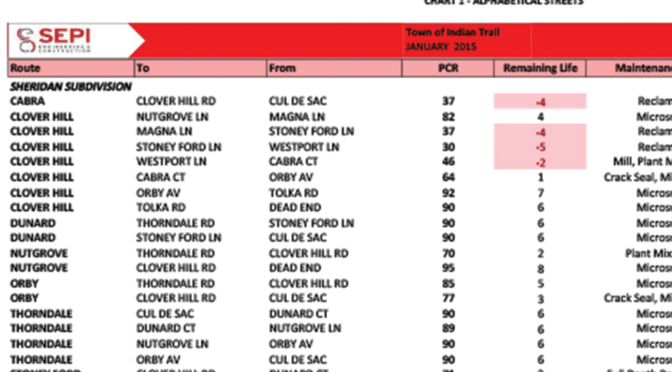 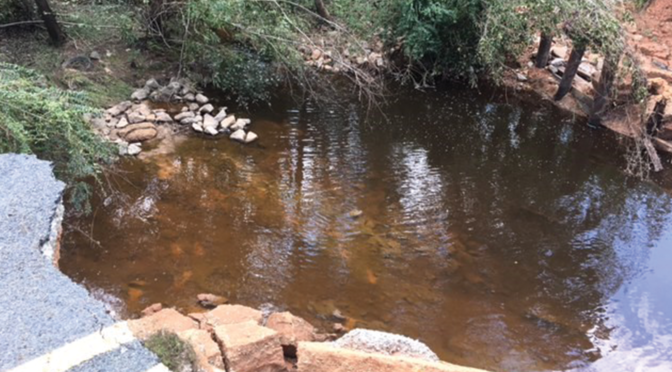 Specific projects of note in Anson County included Rosehaven Road and Power Plant Road that were left damaged or completely washed away from rushing flood waters. 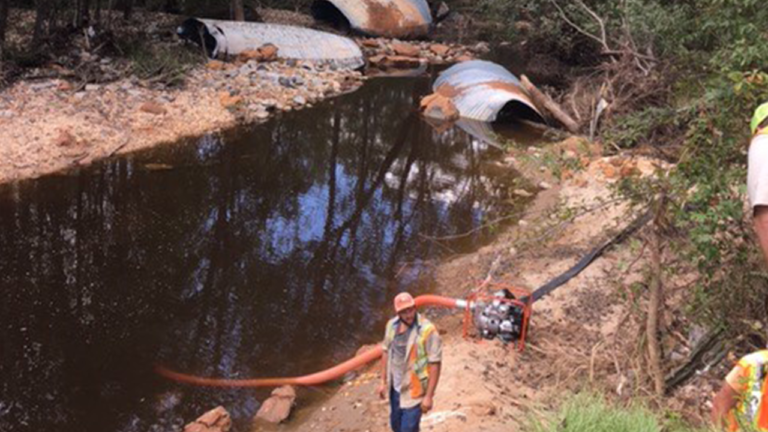 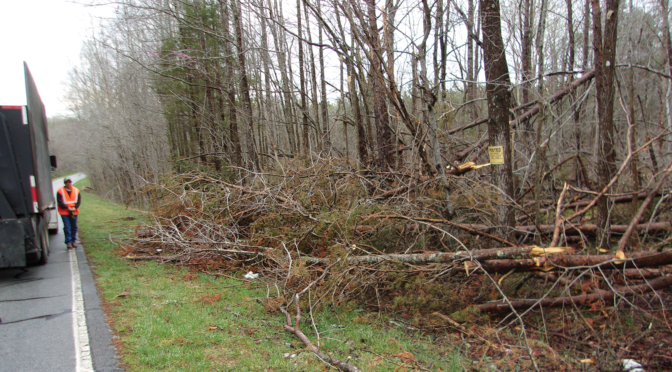 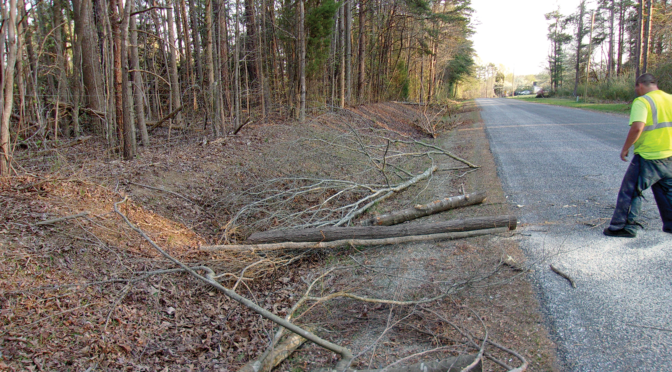 In addition, a major route in Union County, NC 218, incurred damage including 400-feet of roadway wash out.